The following information details what hauliers will need to do in the event of a 'No Deal' Brexit. Log in to use our Track & Trace system or review your accounts online. 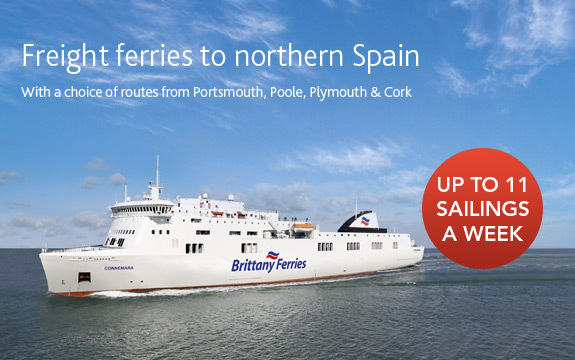 Launched in May 2018, we run two weekly return sailings between Cork and Santander and we also strengthened the existing Cork to Roscoff route with an additional return sailing per week! 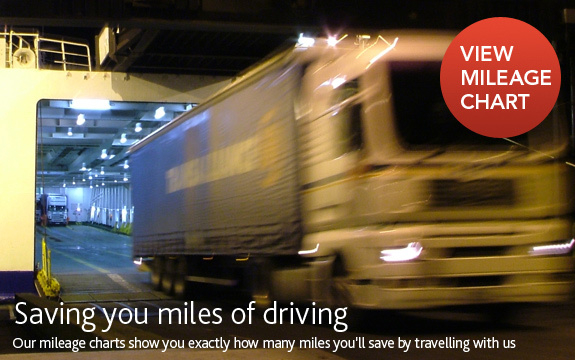 View our timetables for our freight services to France and Spain - as well as downloadable print-friendly pdf versions. 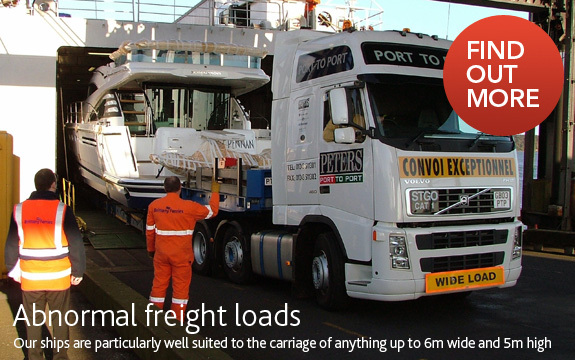 Read the latest Brittany Ferries freight news - updated regularly. Find details of the latest bunker adjustment fuel surcharges.